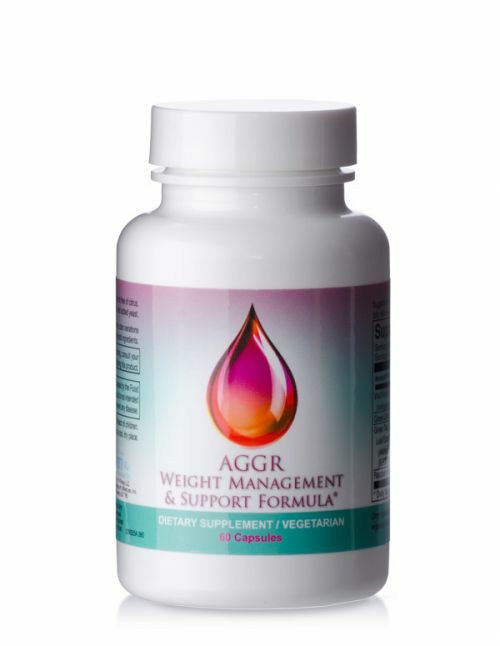 AGGR Weight Management & Control FormulaAGGR is a vegetarian and gluten-free dietary supplement that supports weight management. 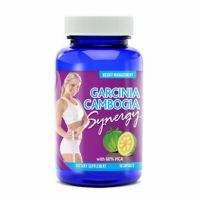 *AGGR combines four ingredients that work together to accelerate, maintain, and break through weight loss barriers. All synergistically balanced with the A M A Z I N G power of bee pollen. 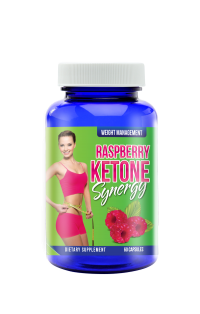 14Day Cleanse to Jump start your weight loss journey!!!!!!!!! !